Avanti could use a Renault-sourced engine according to sources. 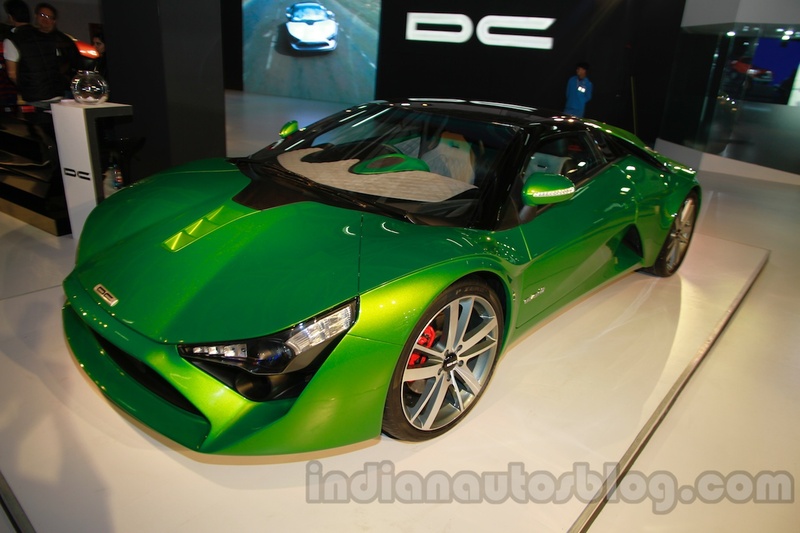 Indian Autos Blog learns through its dealer-level sources that DC Design will start customer deliveries of the Avanti from January 2015. Cars will first be delivered to customers who pre-ordered it, although dealers are accepting fresh bookings as well. The initial booking amount is INR 5 lakhs. Deliveries for customers who book now is promised sometime around August-September 2015. 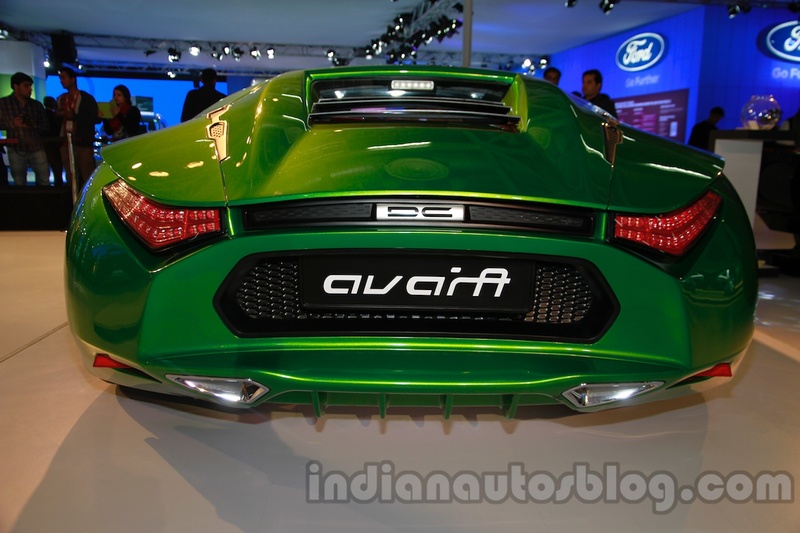 The Avanti has an ex-factory price of INR 35 lakhs, according to sources. The production Avanti revealed at the Auto Expo this year saw the lights, bumpers and air intakes change from the concept car. The Avanti's powertrain remains a bit of a mystery for now. While early reports said that the car will come with Ford's 2.0-liter turbocharged EcoBoost unit, sources tell us that the Avanti is powered by a Renault-sourced engine. Irrespective, the Avanti should still hold its claim of hitting 0-100 km/h in 6 seconds and a top-speed of at least 180 km/h. The car is built on a spaceframe chassis and is reported to weigh 1,580 kg. The Avanti is reported to weight 1,580 kg. Showcased as a concept at the 2012 Auto Expo, the production Avanti was revealed at this year's Auto Expo sporting design changes to the lights, bumpers and air intakes, and a few structural changes. The Avanti will be made at DC Design's Talegaon factory, which has an expected capacity of 2,000 units per annum.